Inspired by art the Baltimore Floor Lamp is the exciting piece of decor you home needs. 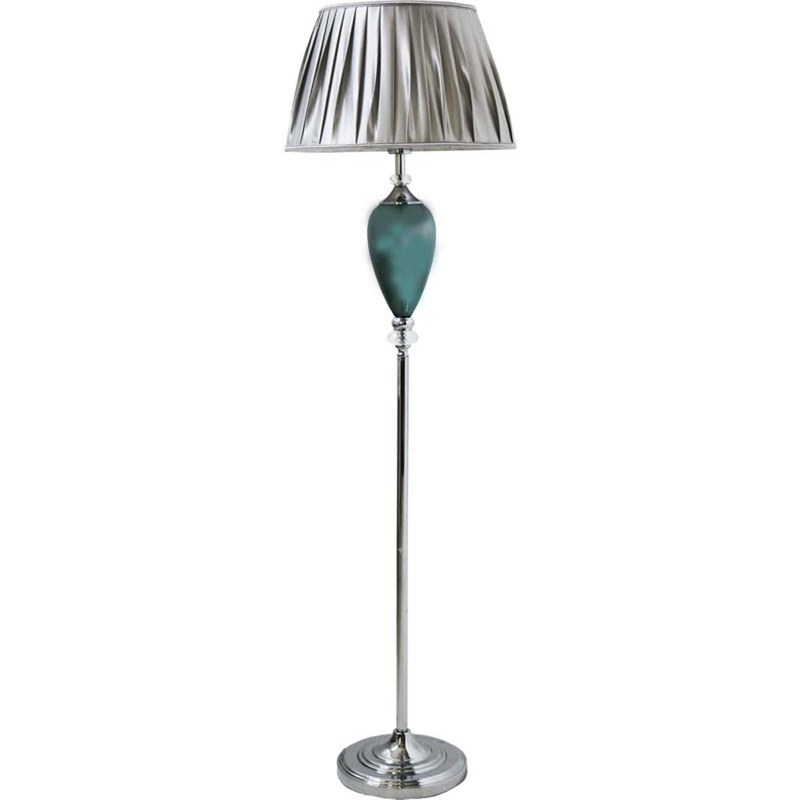 With one lamp coming with a nickel finish with cognic glass, and the other with a chrome metal finish with jewellery blue glass and both with a designer silver shade. These are the perfect eye-catching and elegant piece that will make a statement in your home.